Fourth Arts Block (FAB) is a non-profit organization providing services to help the development and conversion of cultural space. 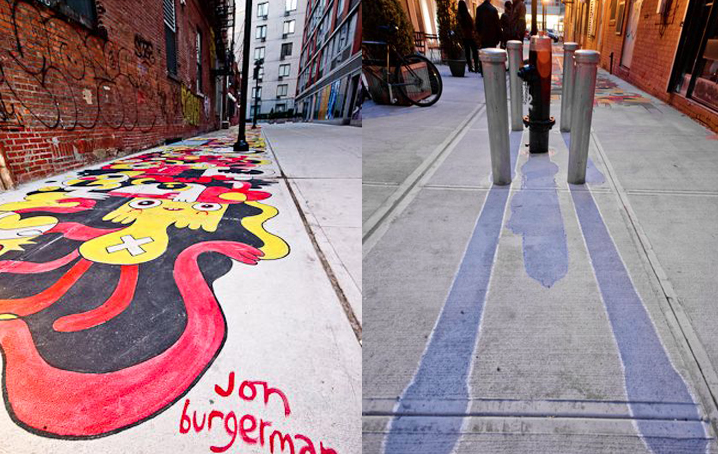 The most recent project is ArtUP which aims to increase public art in the LES of Manhattan. More images of the initial site here.